School is already back in session, but how math is being taught in classrooms could change. The Ford government released a new guide for teachers, emphasizing that fundamentals in math is the new focus. School is officially back in session and the province, school boards and teachers are talking about how to teach math to students. 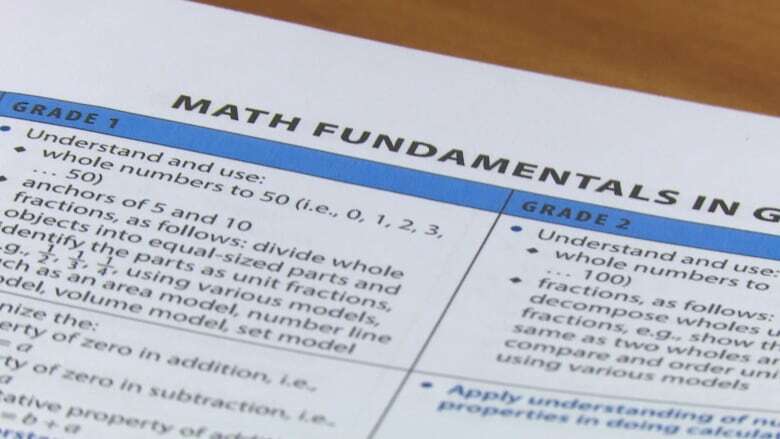 Last Friday, the province announced it has released a new guide for teachers and parents to help students in Grades 1-8 learn "traditional formulas and memorization techniques" in mathematics. In the same news release, education minister Lisa Thompson blamed the decline in math scores on the Wynne government for testing "a failed experimental curriculum called 'Discovery Math.'" "For the last five years, we have seen an overall decline in EQAO math scores. Half of Ontario's Grade 6 students have failed to meet the provincial standard for math," said Thompson. The 'Discovery' method encourages learning beyond traditional memorization techniques, and instead encourages experimenting, problem-solving and critical thinking as a means to learn. The Windsor Essex Catholic District School Board says the guide isn't a change in curriculum, but just a renewed focus on fundamental basics. 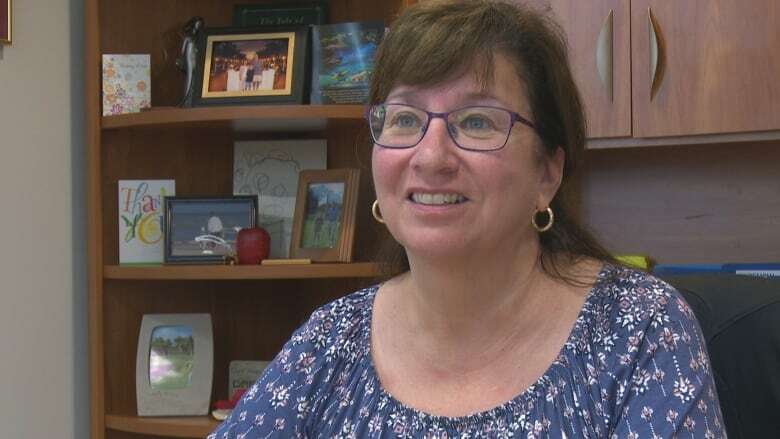 Emelda Byrne, executive superintendent of student achievement of K-12, said the new guide aims to help students become more confident in skills such as mental math. "It's really honing in on those skills to have a deeper understanding of those number values and operations, so that students can still do some critical thinking and problem solving around more complex tasks," she said. Byrne didn't say whether one was better than the other, but emphasized that a mix of two is needed for students to succeed. She said the Catholic board has been using a blended approach. While the province's move to focus on fundamentals doesn't worry Byrne, one public school board trustee has concerns. Jessica Sartori, trustee for Wards 1, 2 and 9, was on a math task force to study how the Greater Essex County District School Board can teach math better. She said after "an extensive process" of consulting with educators, researchers and experts, the recommendations summed up that "a balanced approach is needed." "It's not to say that one or the other is better … we have to do both," she said. "And [the province's new plan] sounds to me like they're taking it in a direction of lack of balance." She said the fundamentals have continued to be part of the board's teachings and students are still doing their times tables. And the Elementary Teachers' Federation of Ontario (ETFO) would agree. 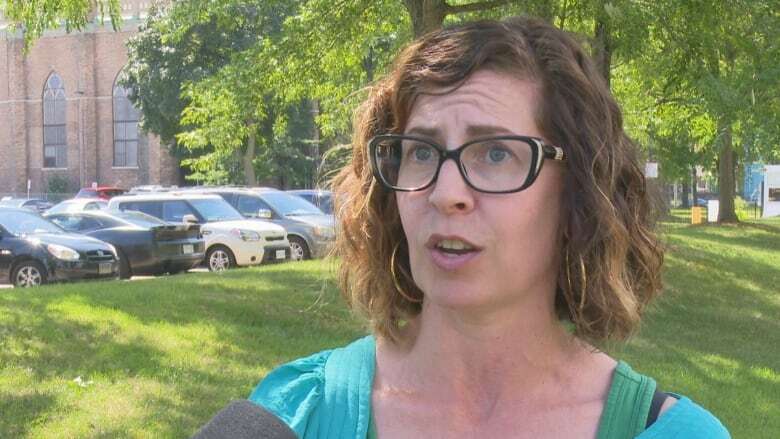 "The basics have always been part of the curriculum but educators know that rote memorization without understanding is not effective learning," said ETFO in an email statement. 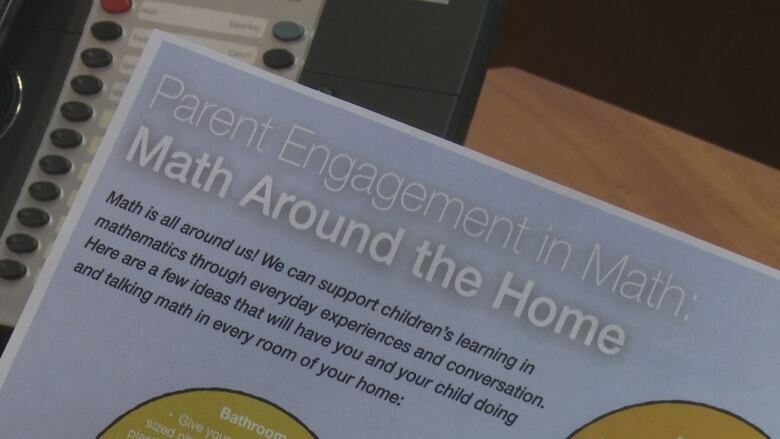 The ministry says it will be starting a public consultation process across the province to look at how to improve math in the classrooms, but details of when that will take place have not been released yet. The new guide for teachers and a fact sheet for parents have been posted to the ministry's website.